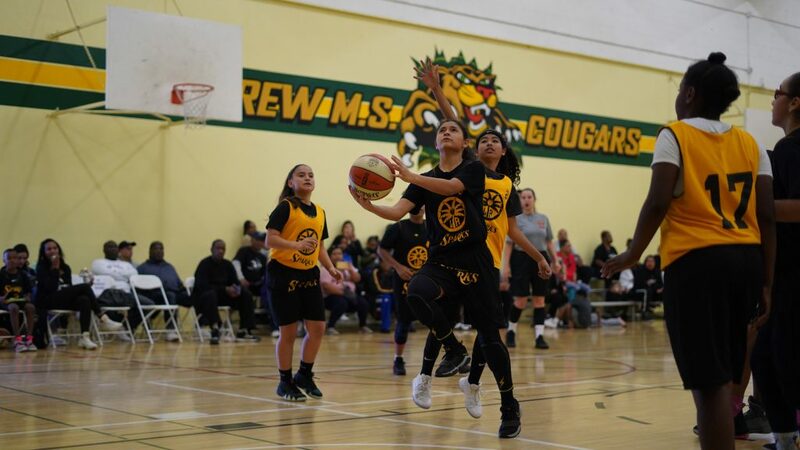 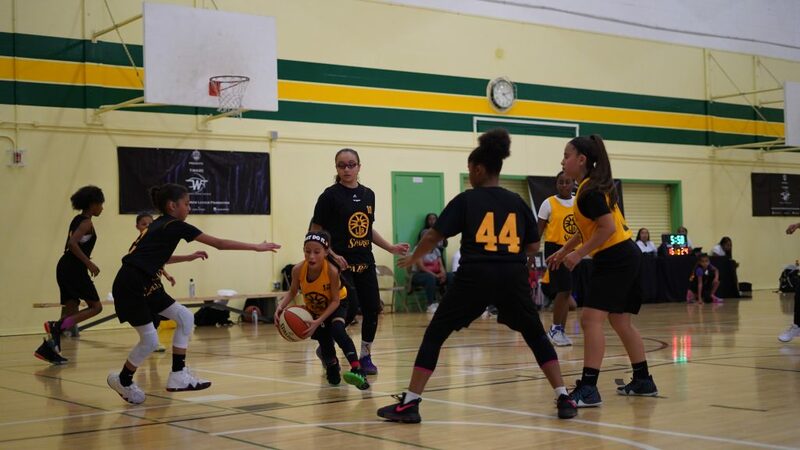 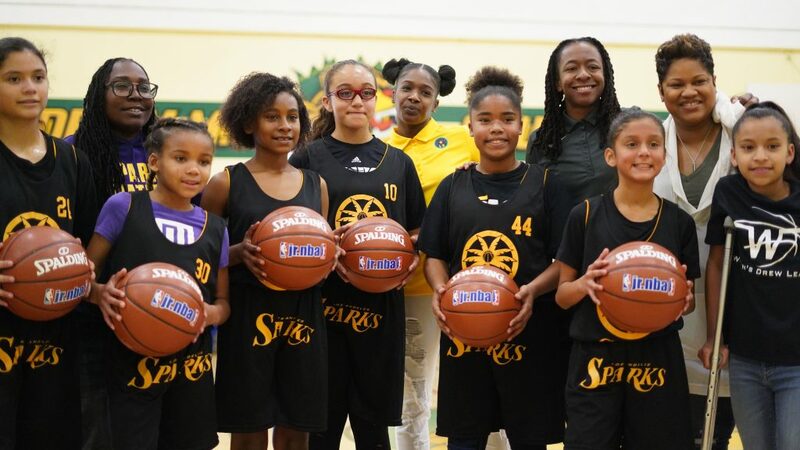 Come join the exclusive Los Angeles Sparks Female Youth Basketball Clinic program. 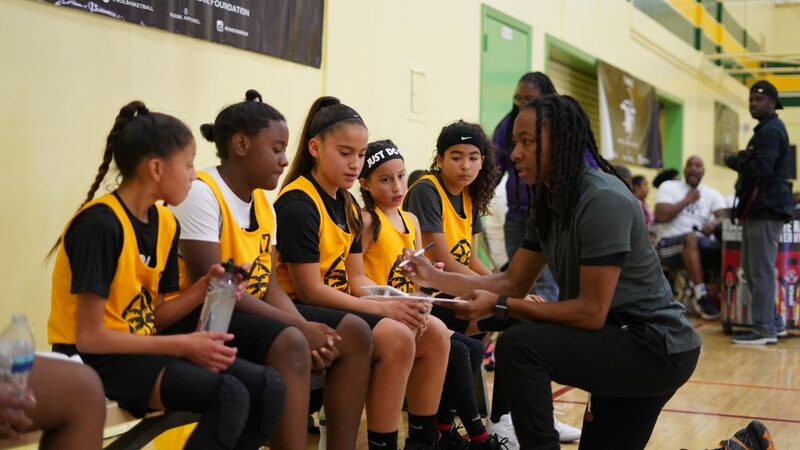 Ladies ages 8-15 years old will be coached by premier female coaches in basketball and life skills. 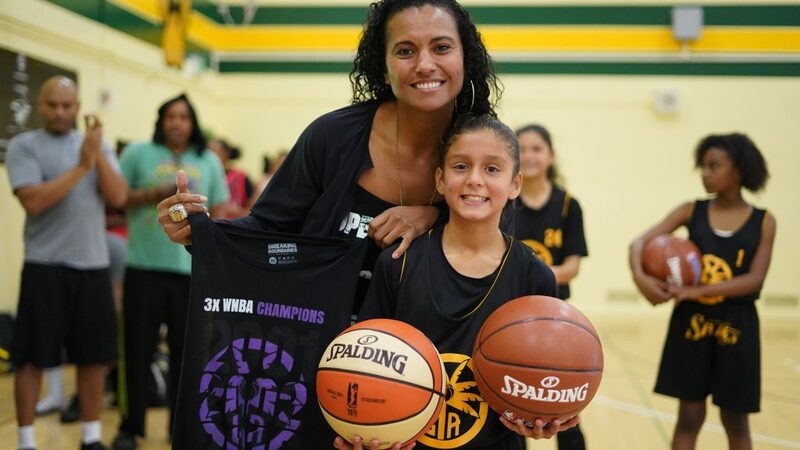 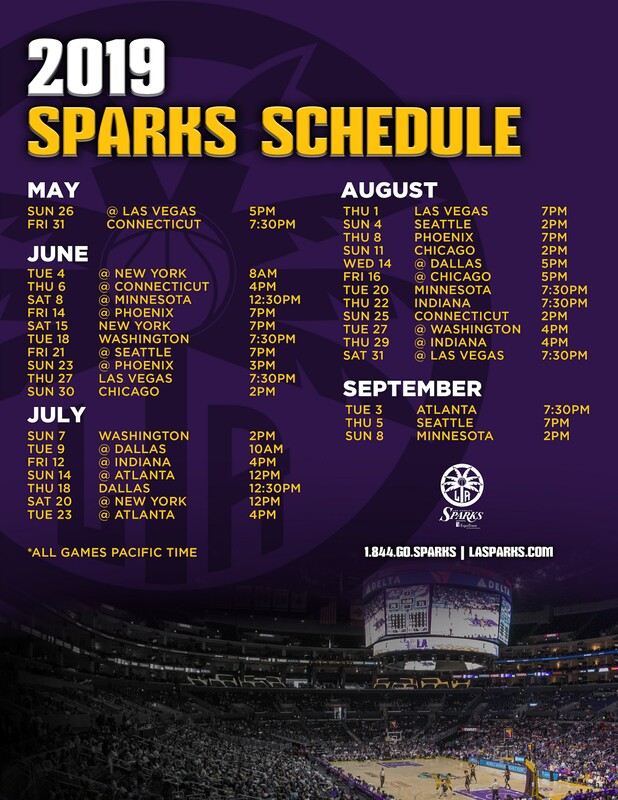 Included in the fee is registration to our program and Los Angeles Sparks gear and gifts!